A landmark for the city of New York, the St. Regis has become a symbol of timeless luxury and unparalleled service for over 100 years. The hotel’s 200 rooms and suites have been expertly decorated with a ‘timeless is modern’ philosophy offering guests an elegant atmosphere with contemporary comforts. The hotel also boasts its famous Designer Suites with views of Central Park and Fifth Avenue. Each suite has been uniquely decorated according to its name: Dior Suite, Tiffany Suite, Milano Suite and Bentley Suite, and feature 24-hour St. Regis Butler service. As part of the hotel’s renowned service it has a Bentley fleet to provide stylish transportation for its guests. Whether you opt for airport pick-up or a leisurely drive around the city ask about the Bentley House Service and arrange for a ride in one of the two custom models designed exclusively for the hotel. Make the most of your stay at the St. Regis with a delectable meal at Astor Court Restaurant or cocktails in one of Manhattan’s most famous locales, The King Cole Bar. 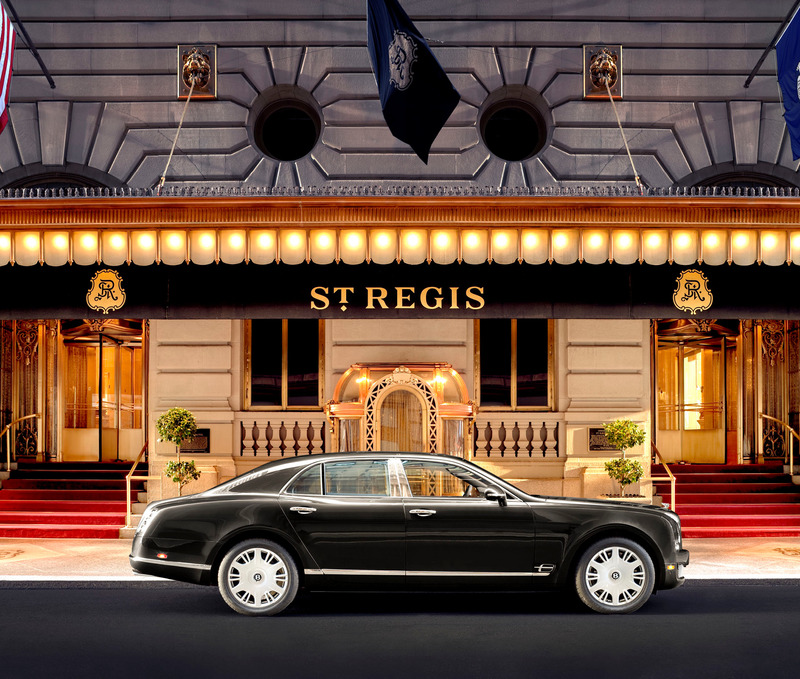 After all at the St. Regis New York you are in Manhattan’s best address.